This utility will inspect your worksheet for columns that are too narrow to display the contents. When a column is too small to display a number or date, Excel will show cross hatches (####) in the cell instead of the actual value. Especially when your worksheet contains a lot of data then this utility can be useful. 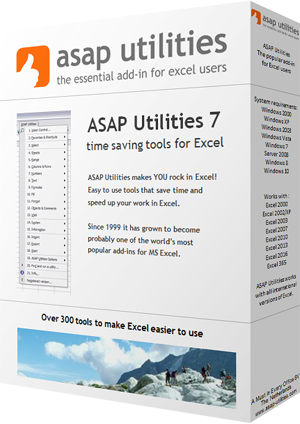 The utility only reports columns that are too small to display numbers or dates.